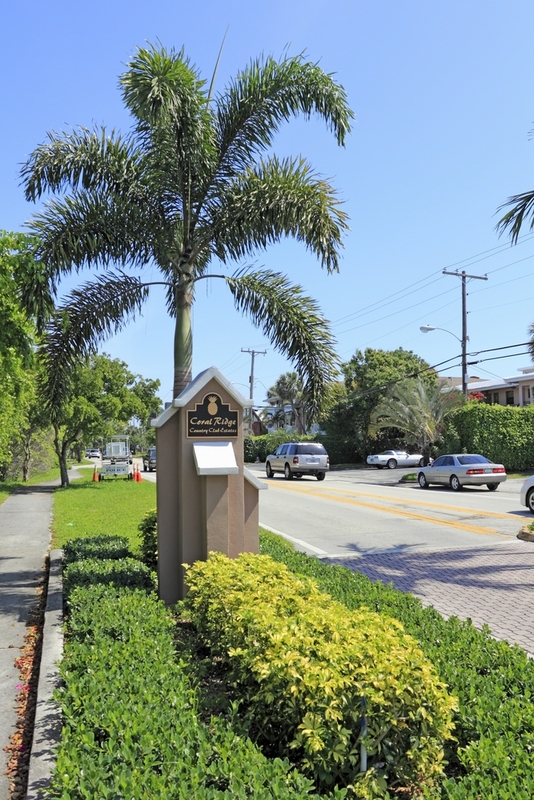 Coral Ridge Country Club Estates – Welcome Home! Our family has finally settled into our new home and we are thrilled to be part of this great community within Coral Ridge. In the past month of living here, my wife and child of 2 have made many new friends. Bay View Park is only three blocks away and there is SO MUCH to do. I personally was sold on simply having Chik-fil-a only 5 minutes away! What’s to come, only God knows but here are today’s updated statistics on our fantastic Fort Lauderdale neighborhood known as Coral Ridge Country Club Estates. This 5-Year snapshot of sales & trends shows us how well the community is growing in demand and in value. 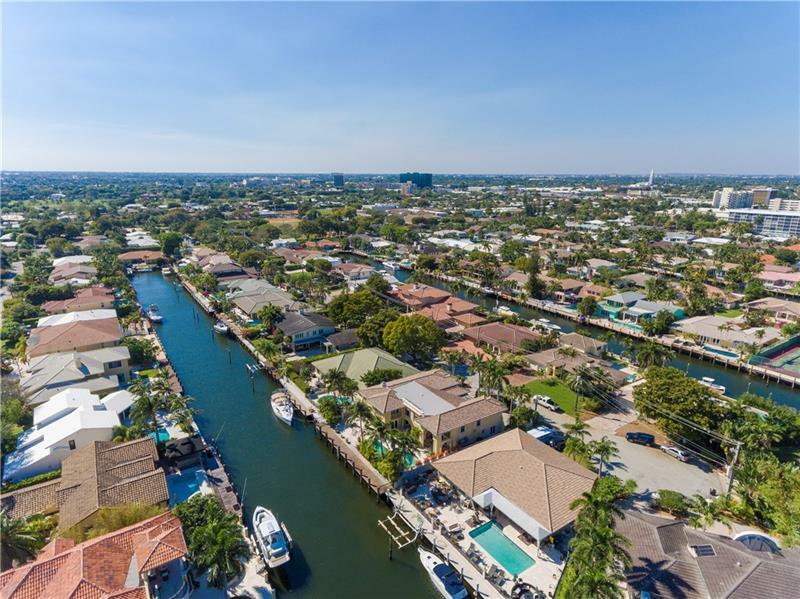 We can easily see from these figures, that Coral Ridge Country Club Estates homes are in demand this year. By the end of December, we may easily see home sales doubling here! The appreciation is also noted at 10% for the year while prior years activity is also attractive. 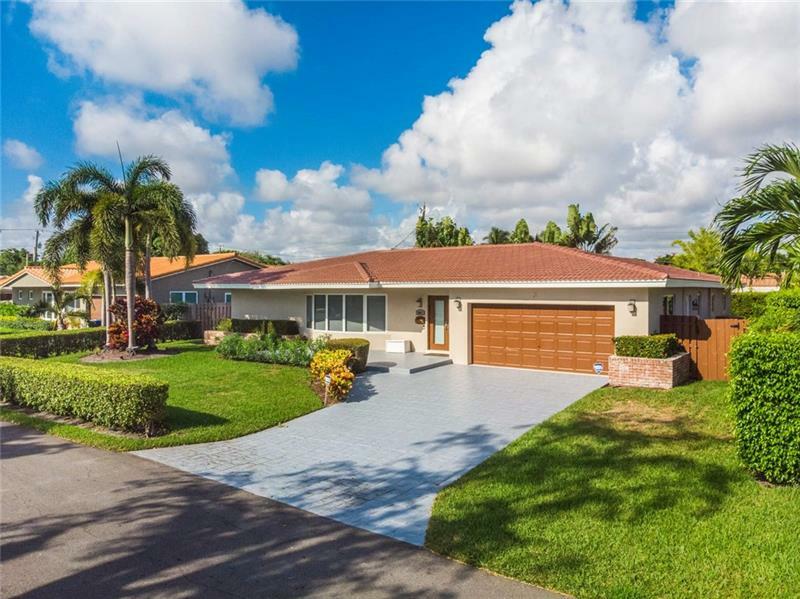 Are you considering selling your Coral Ridge home? 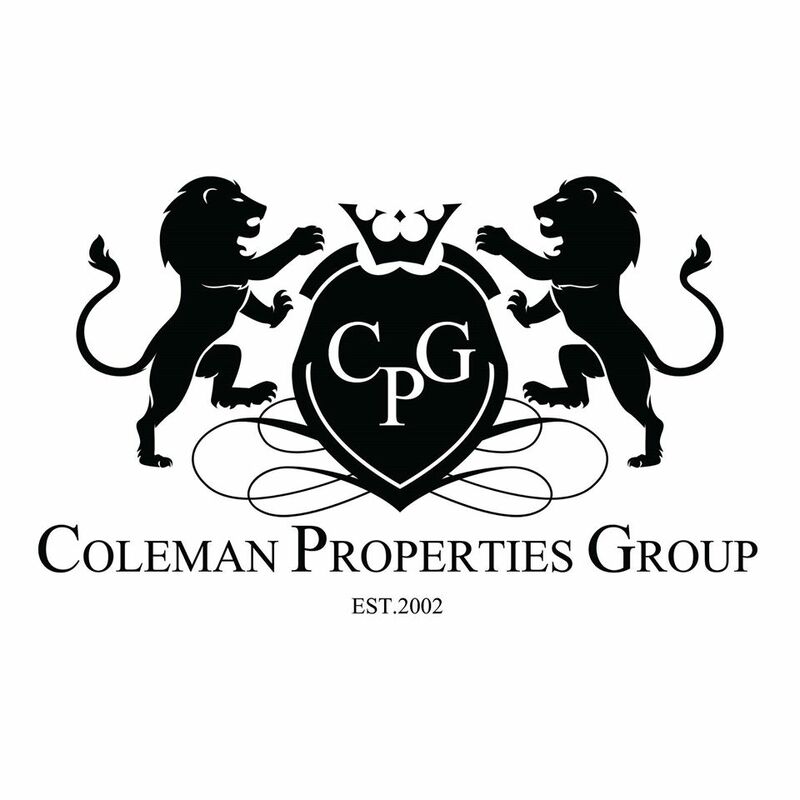 Although new to the area, I’m a seasoned South Florida real estate broker-associate. Over the past 12 years, I have marketed, sold & serviced Sunny Isles Beach to South Beach along with Aventura to Coral Gables. 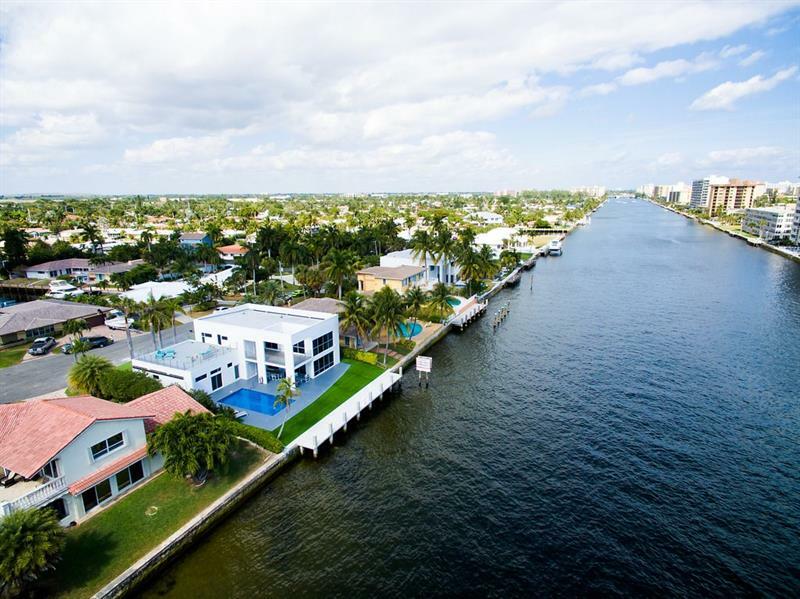 If you would like to discuss Fort Lauderdale real estate, call me at 305.978.7704 or send me a note here.